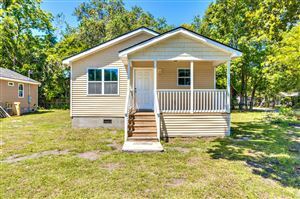 Ferndale (GNIS FID: 1252839) is a populated place LOCATED WITHIN the City of North Charleston. 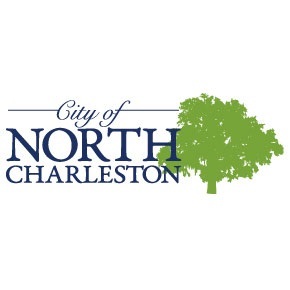 In turn, the City of North Charleston is located within Charleston County. Ferndale is located at latitude 32.882 and longitude -80.005. The elevation of Ferndale is 23 feet above mean sea level. Ferndale Subdivision Surrounds the Park Circle Area!